Do you think you need care? 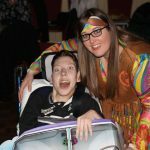 Browse: Home > Charity Sixties Night! 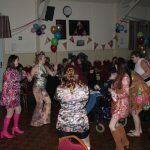 What a great night we had last night raising money for Hope House. 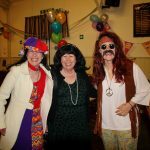 Thank you to all that turned out to support our 60’s night and what a fabulous effort you all went to! 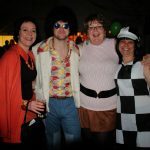 We are really pleased to let you know we have raised £500 from the ticket, raffle and burger sales, which is fantastic!! Thank you again for your suppor! Copyright 2014 Allcare Shropshire Ltd.